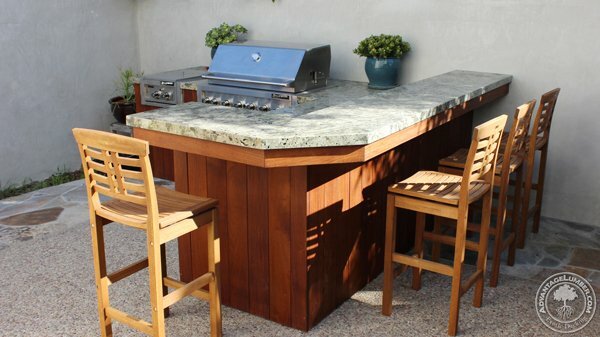 Do you have an outdoor project you want to build and want the best wood for outdoor use? When most people think about exterior grade wood they think of pressure treated pine and cedar. 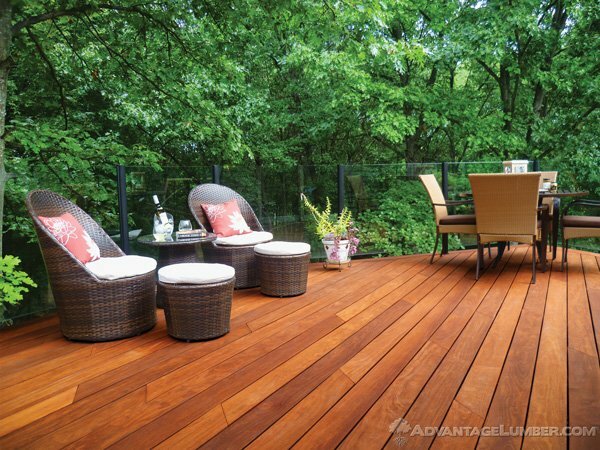 Both of these woods require annual maintenance with a water sealer that will peel off. 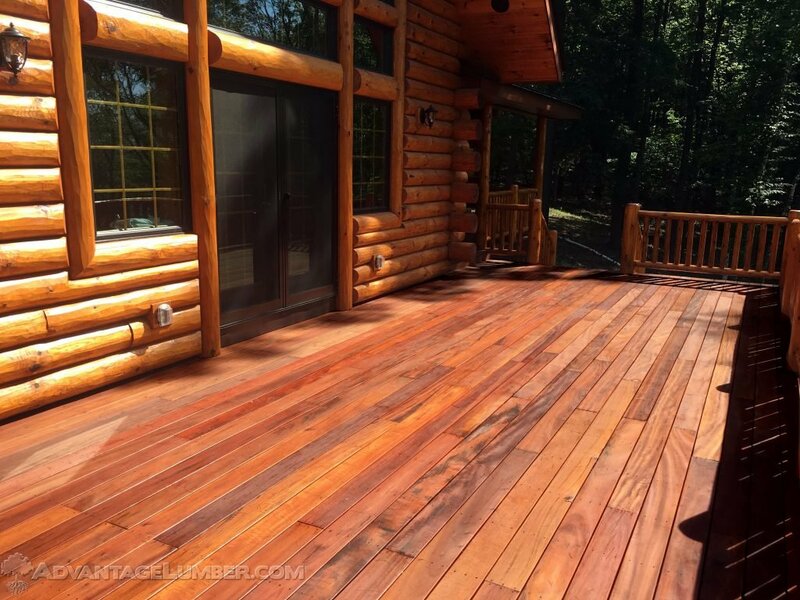 Won’t rot, won’t leave you scraping, sanding and sealing every year and can last 75+ years outdoors. 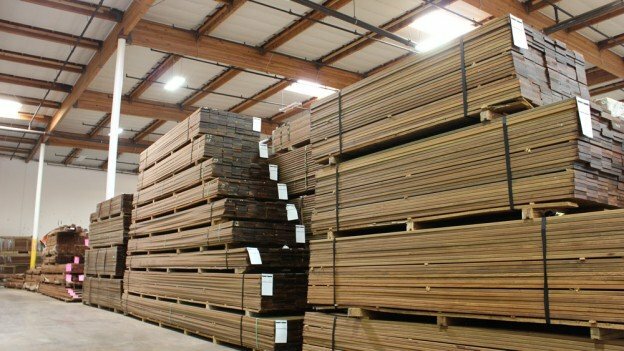 There are several Exotic lumber species that hold up outdoors better than Teak, are more attractive looking than Teak and are significantly cheaper as well. 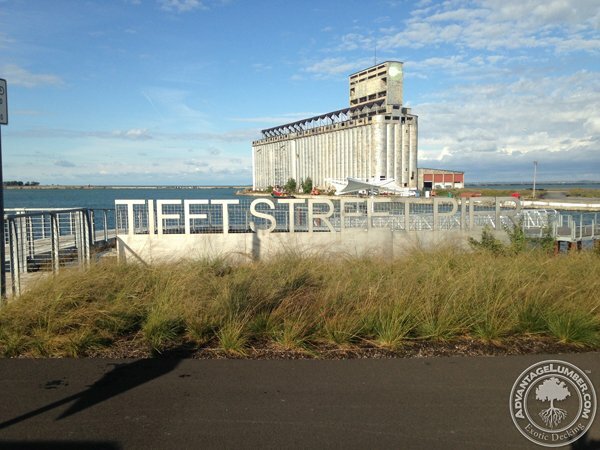 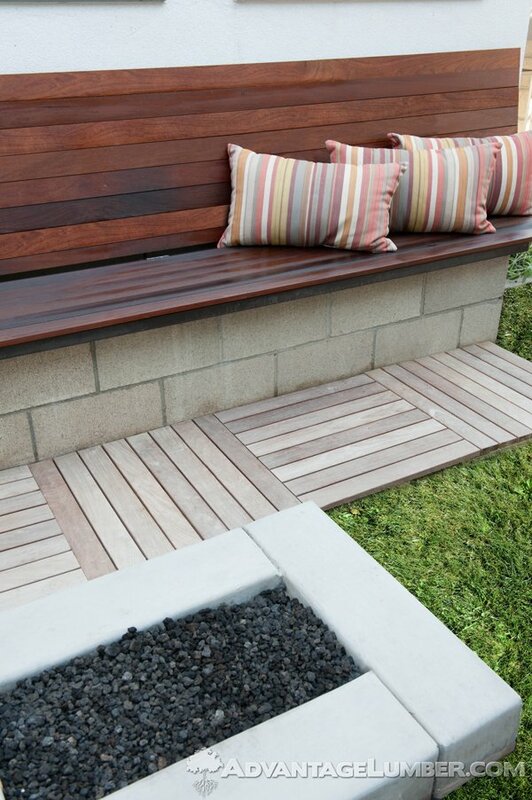 These wood species have proven to last 75+ years outdoors with no maintenance on commercial applications such as the Coney Island Boardwalk. 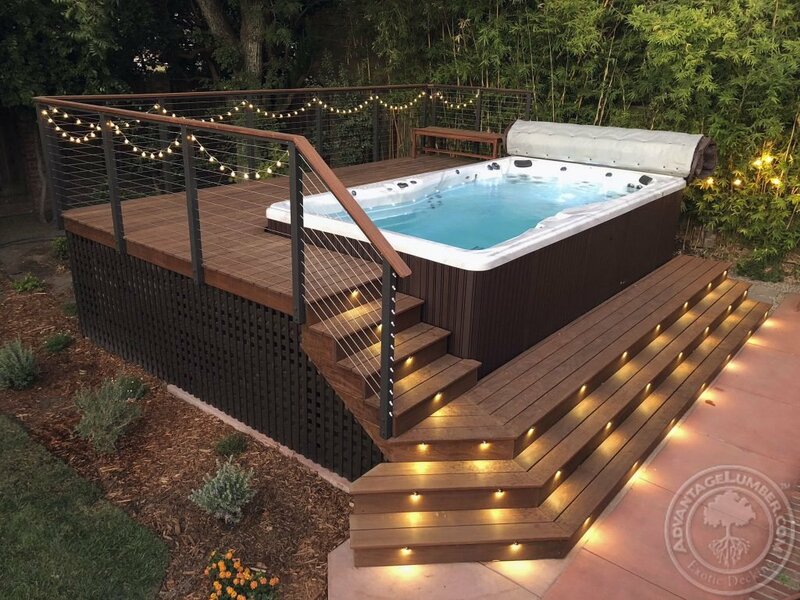 This entry was posted in Decking, Outdoor Living, Wood Decking and tagged best wood for outdoors, outdoor wood on February 11, 2019 by theipeguy. 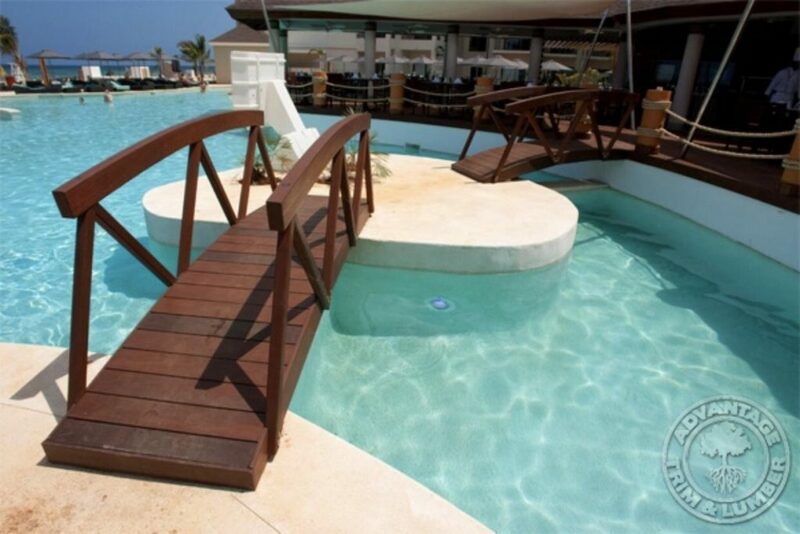 Cumaru is an ideal choice for docks and other marine applications. 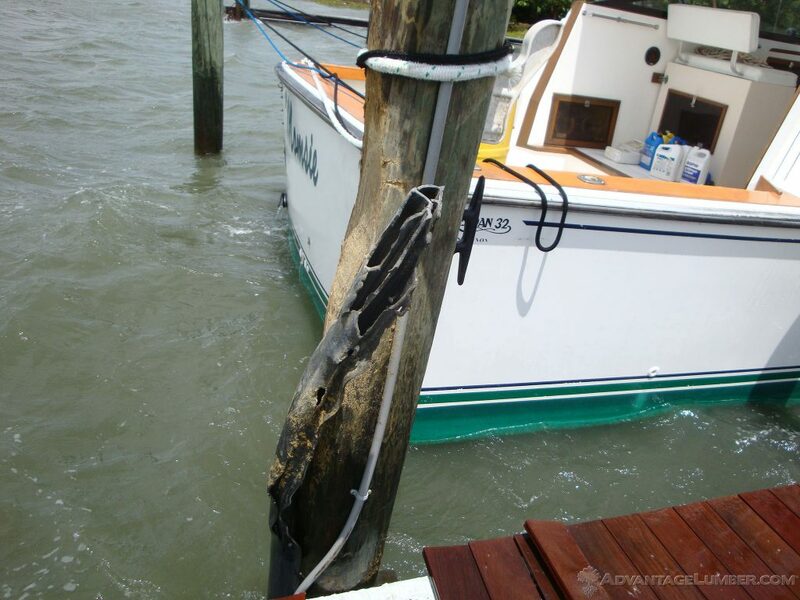 With marine construction, it is extremely important to have a material that will have reliable strength and durability. 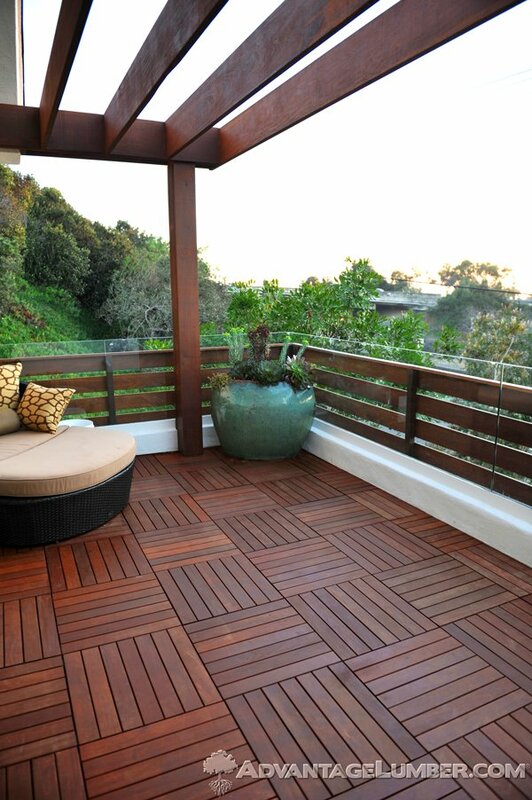 So, when looking for material that will stand the test of time, Advantage hardwood is the easy solution. 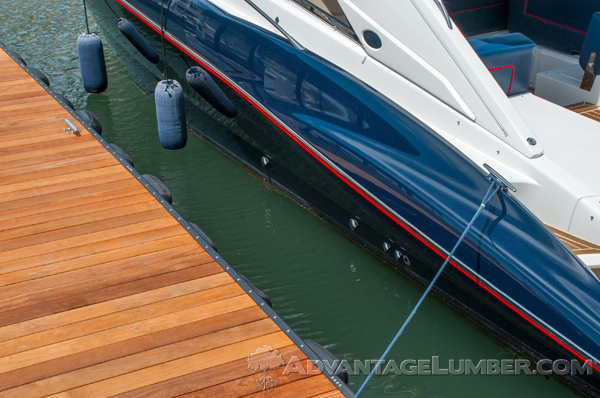 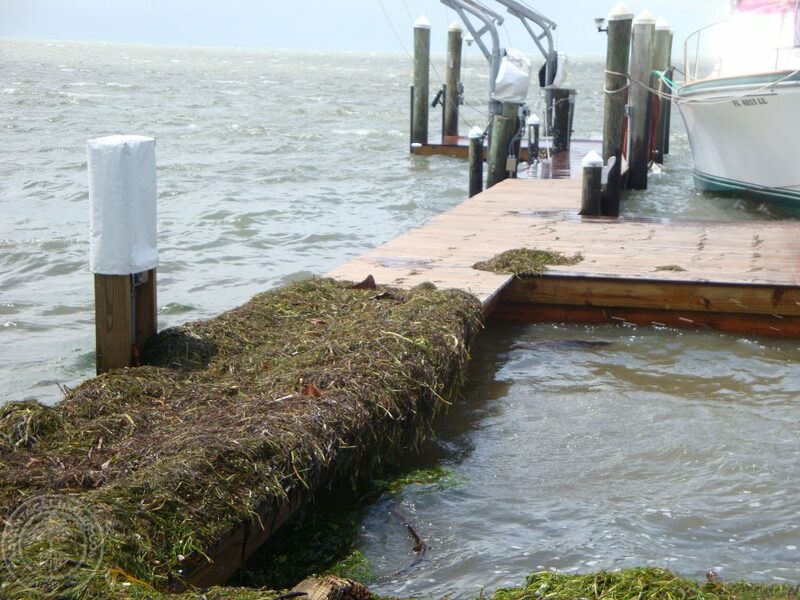 Advantage hardwood withstands the harshest conditions in and out of the water. 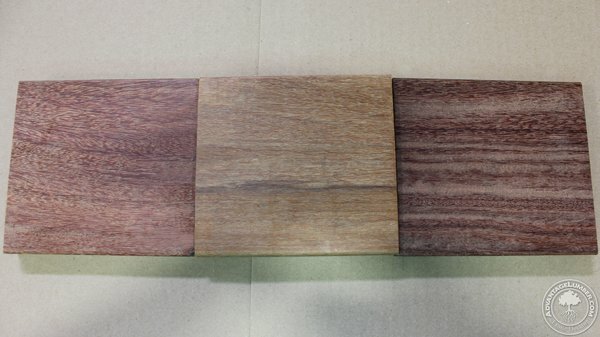 No matter what the project, AdvantageLumber.com is sure to have the right hardwood for you! 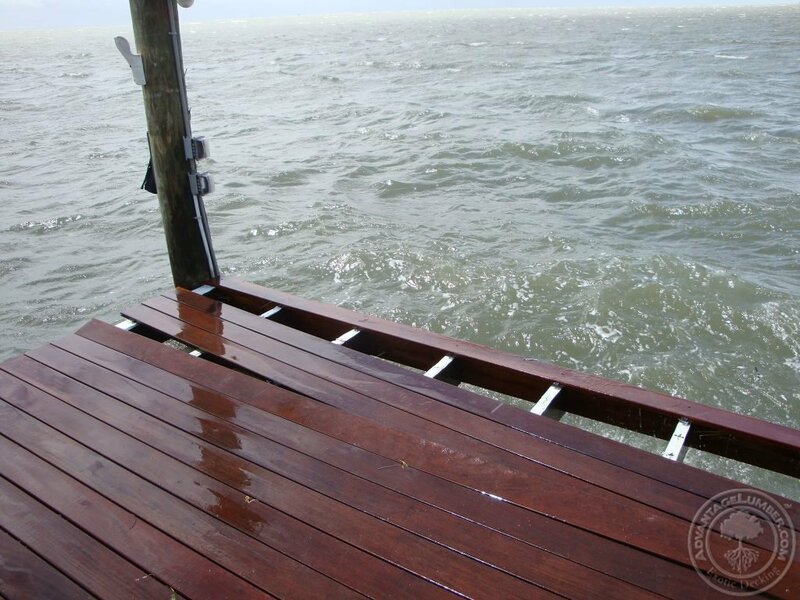 This entry was posted in Wood Decking and tagged Marine Decking on March 19, 2015 by Mr. Ipe Hardwood. 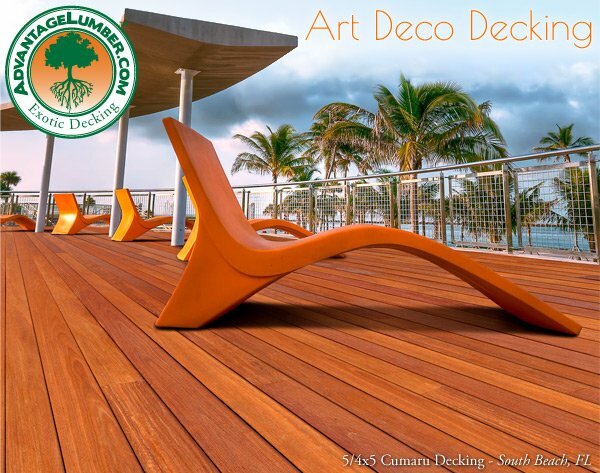 Art Deco is one of the classic styles of building that was made famous during the 1920’s – 1940’s. 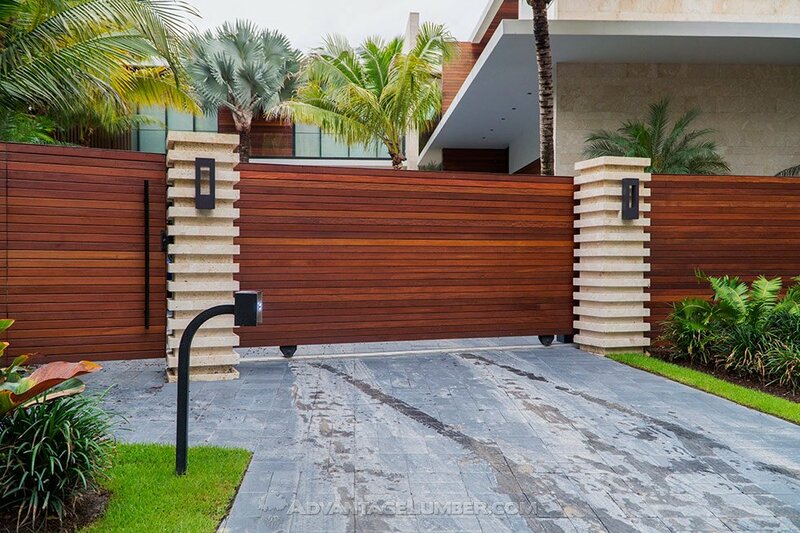 This style is characterized by narrow, bold geometrical shapes that are usually lavishly ornamented. 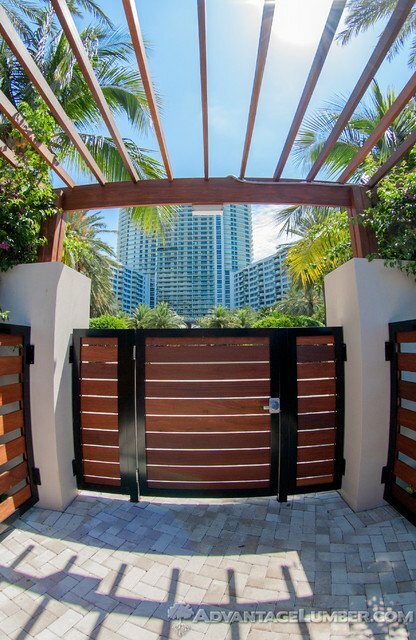 In many areas across the United States like South Beach, the eclectic Art Deco style has begun a renaissance but not in traditional buildings rather in other structures like decks, porches, and siding of houses. 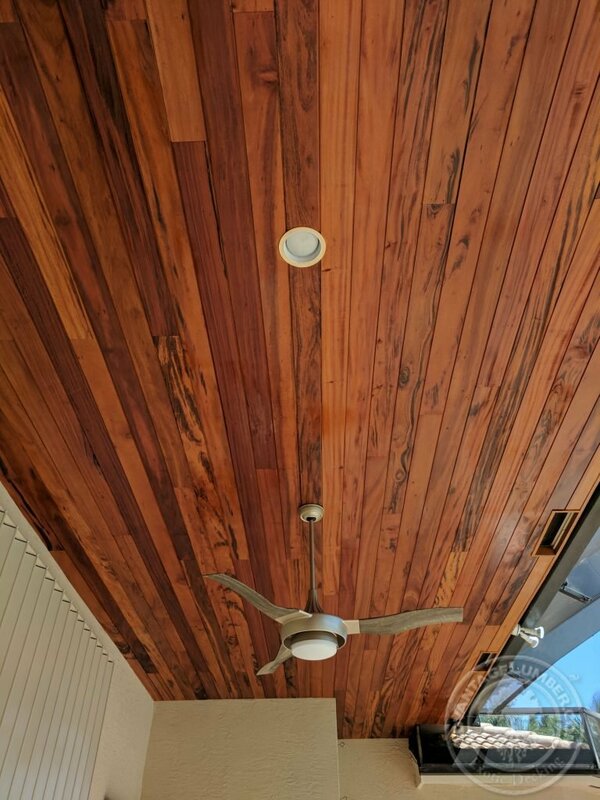 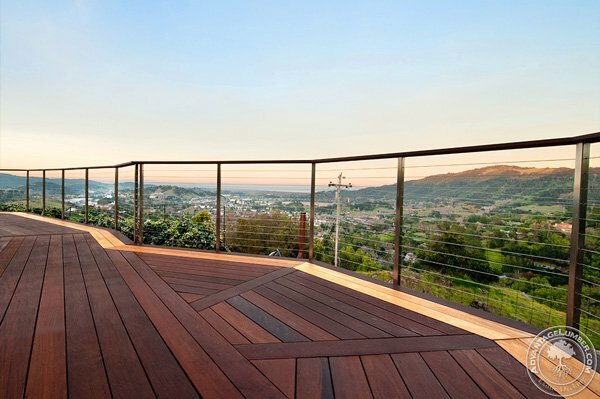 This entry was posted in Cumaru Decking, Eco-friendly wood, Exotic Hardwood, Green Building, Wood Decking, Wood Siding and tagged art deco, brazilian teak decking on September 8, 2014 by Mr. Ipe Hardwood.